Congratulations to Kristina Krstic for winning the 2019 Dyenamic Women’s State Singles finals on Saturday 16th March. Kristina defeated Noelene Abe (Corrigin) with a decisive 25-6 win. In the semi finals Kristina defeated her Manning team mate, Laura Merz 25-20 in a fast high scoring game and Noelene Abe was victorius over Lisa Featherby with a score of 25-19. 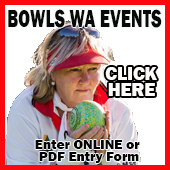 A video replay of the Women’s State Singles Final – Noelene Abe v Kristina Krstic match can be viewed on the Bowls WA Facebook site. 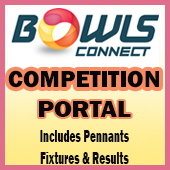 Full details on the Bowls WA News page.